1. 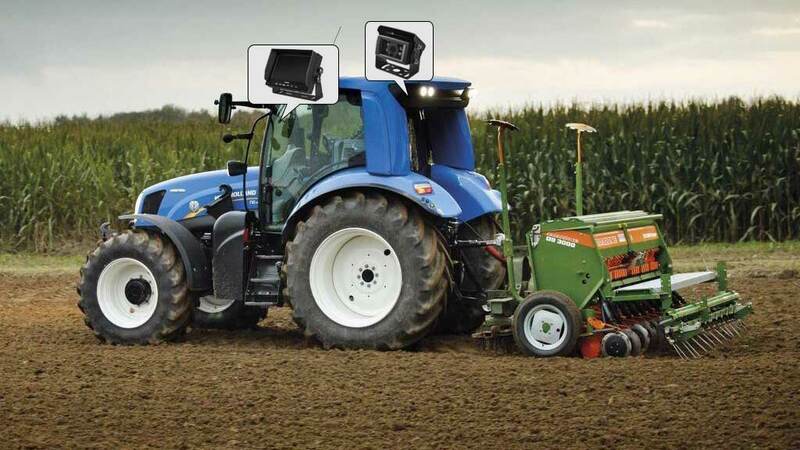 Install a haloview camera on the tractor to better see the work behind the vehicle. 2. 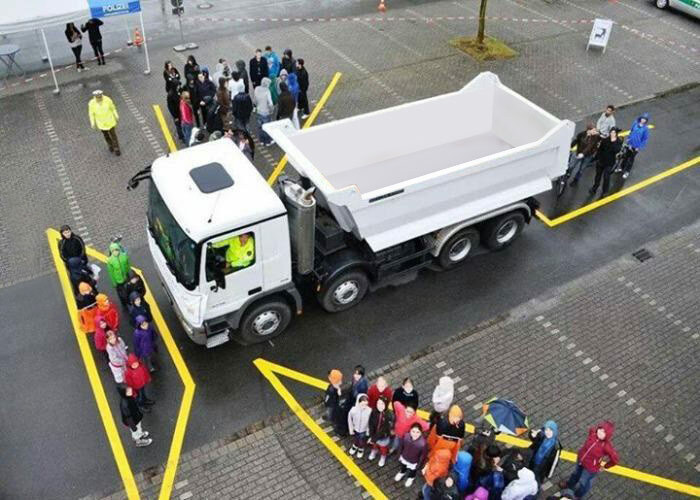 Avoid collisions while driving and at the same time look back. 3. haloview's product quality is better than most backup cameras on the market. But the price is very affordable.